Georganne is originally from Fredericksburg, VA and has been happily settled in the Monongalia and Preston county area for over 28 years. 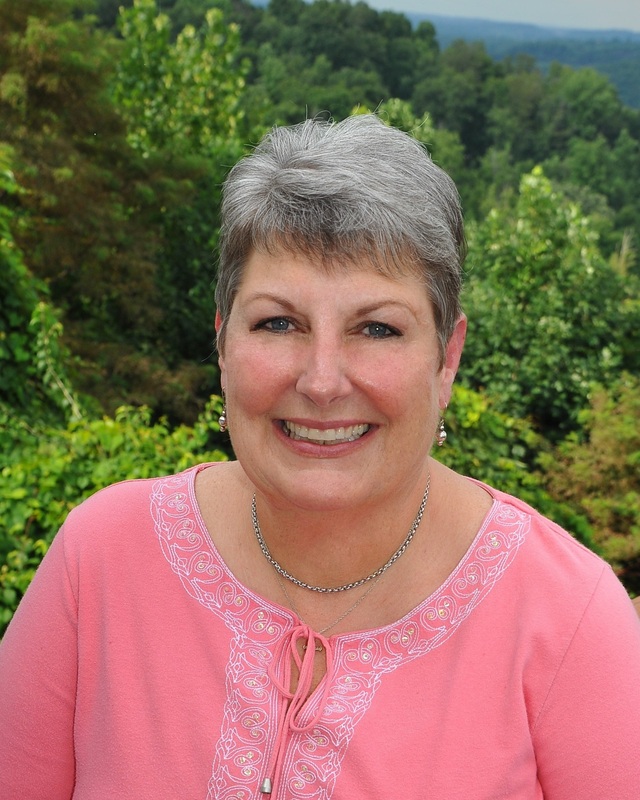 She has 30 years of business experience with more than 20 of those years spent in public service with the U.S. Department of Energy’s, National Energy Technology Laboratory, in Morgantown, WV. Seven years ago, a lifelong interest in real estate, combined with her love of working with people moved Georganne to obtain her real estate license. She is knowledgeable, hard working and eager to assist you with navigating the home buying process and achieving your real estate goals.